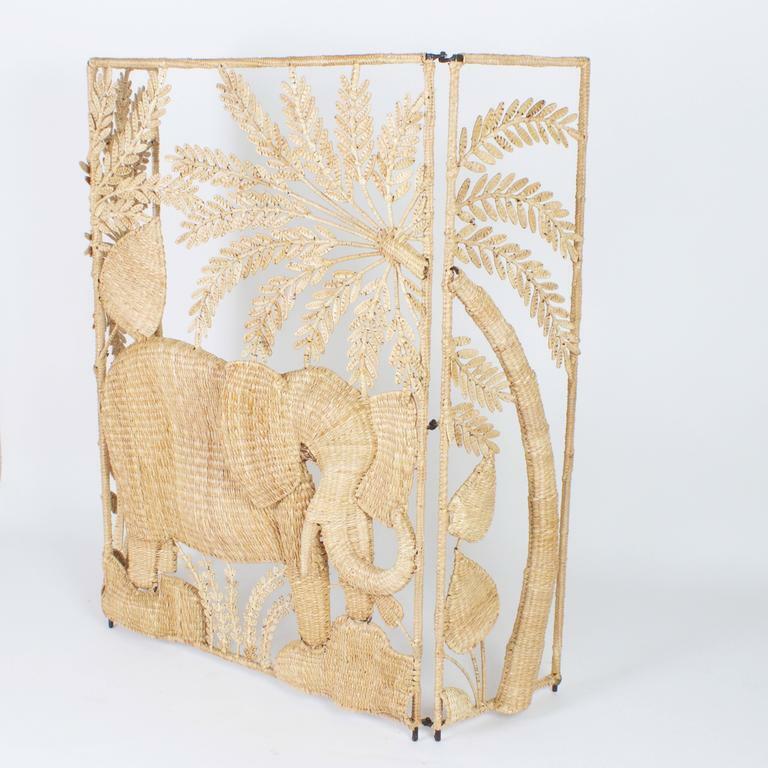 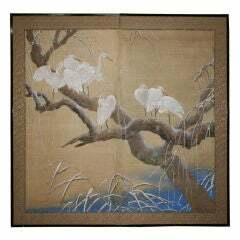 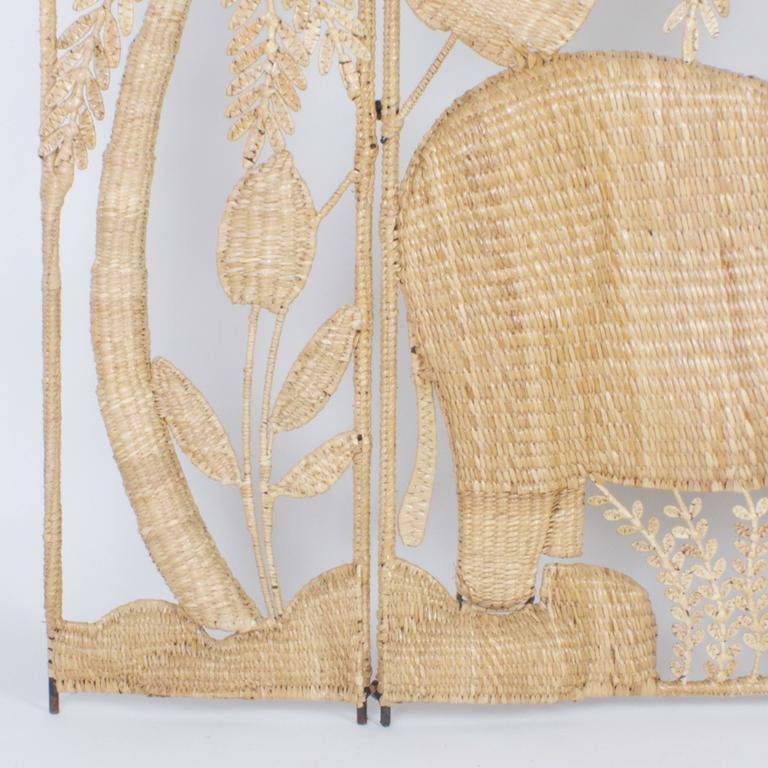 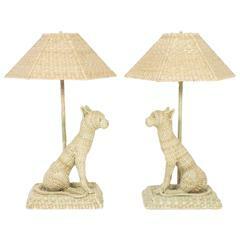 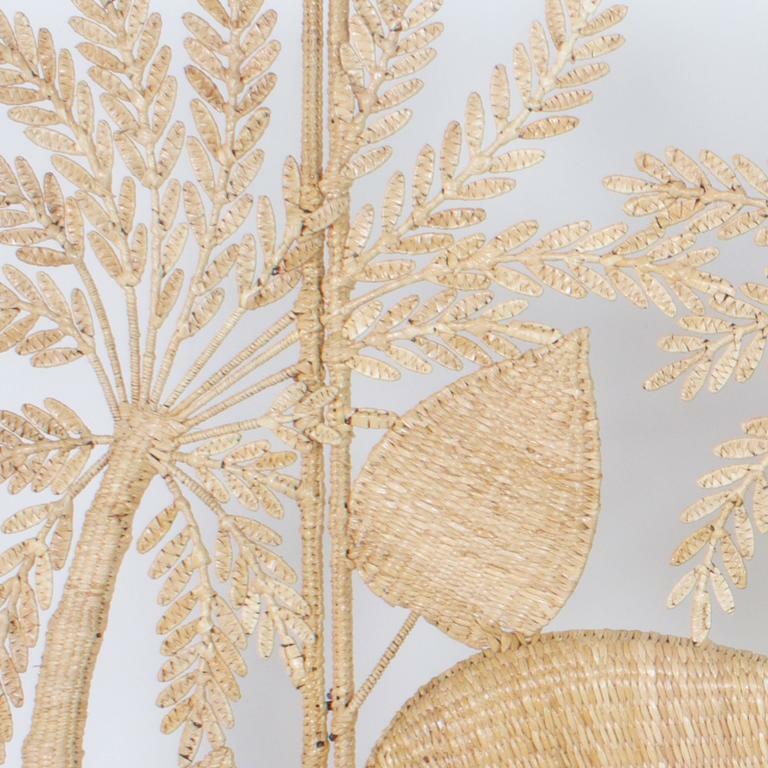 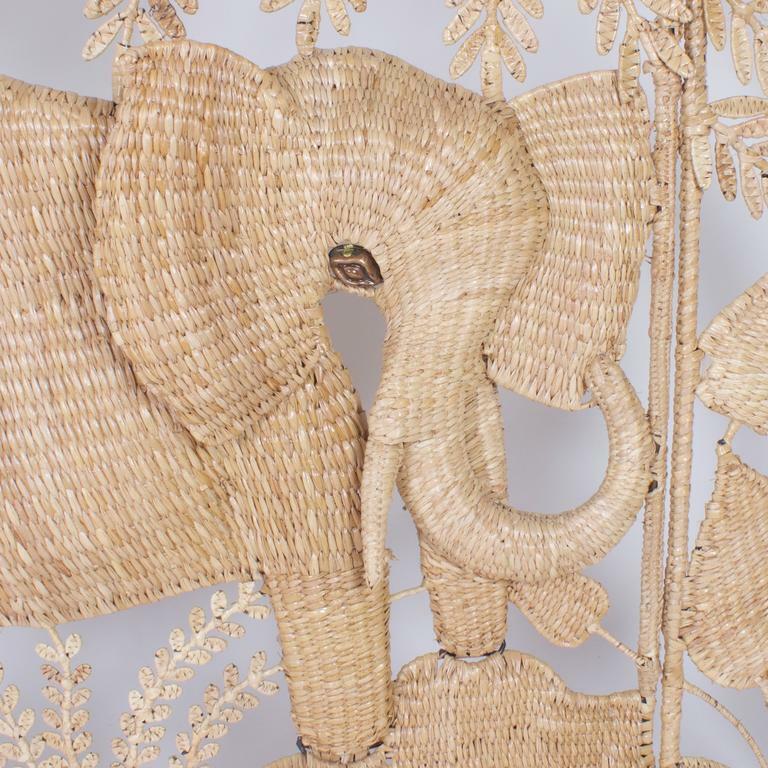 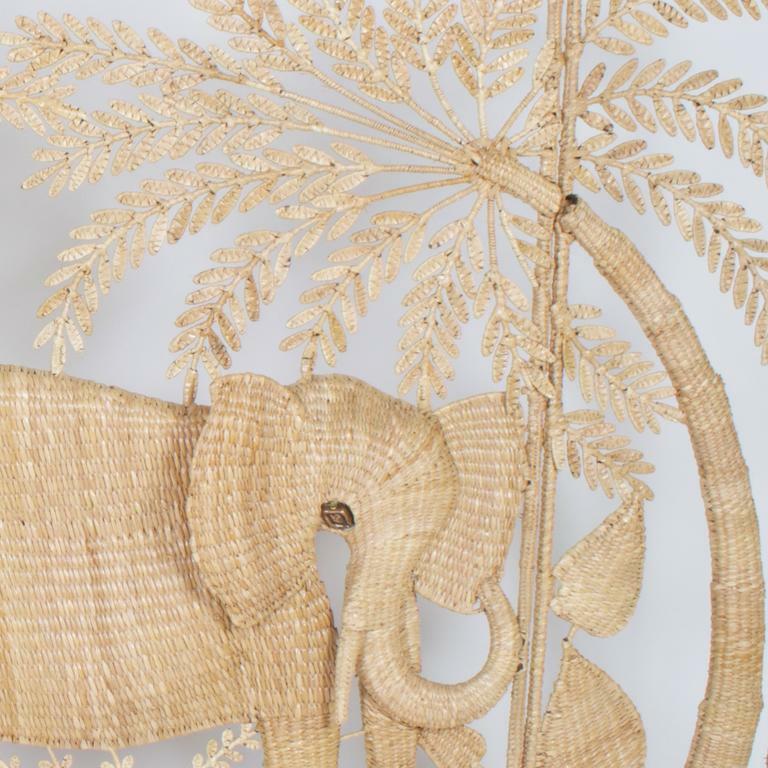 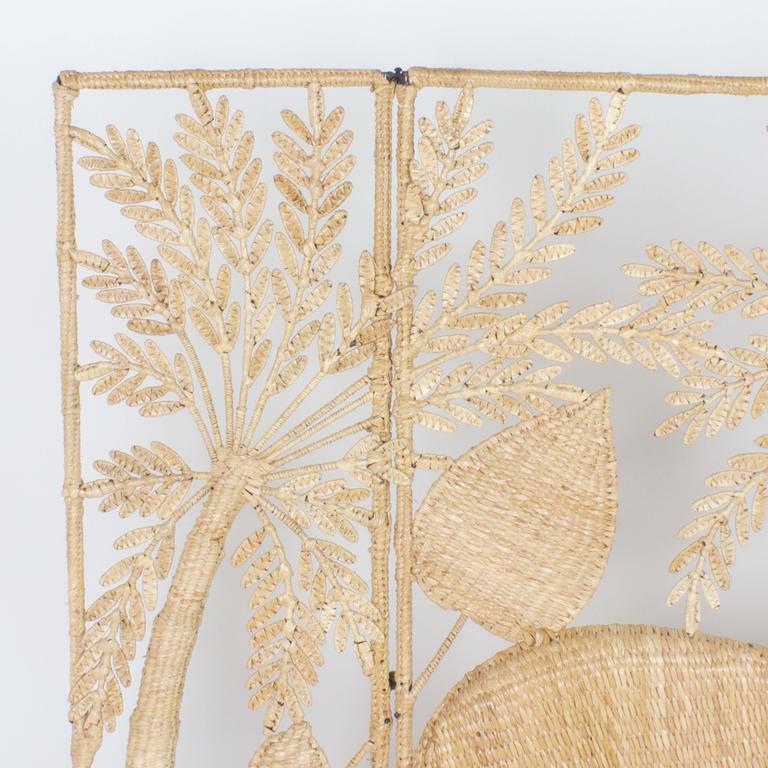 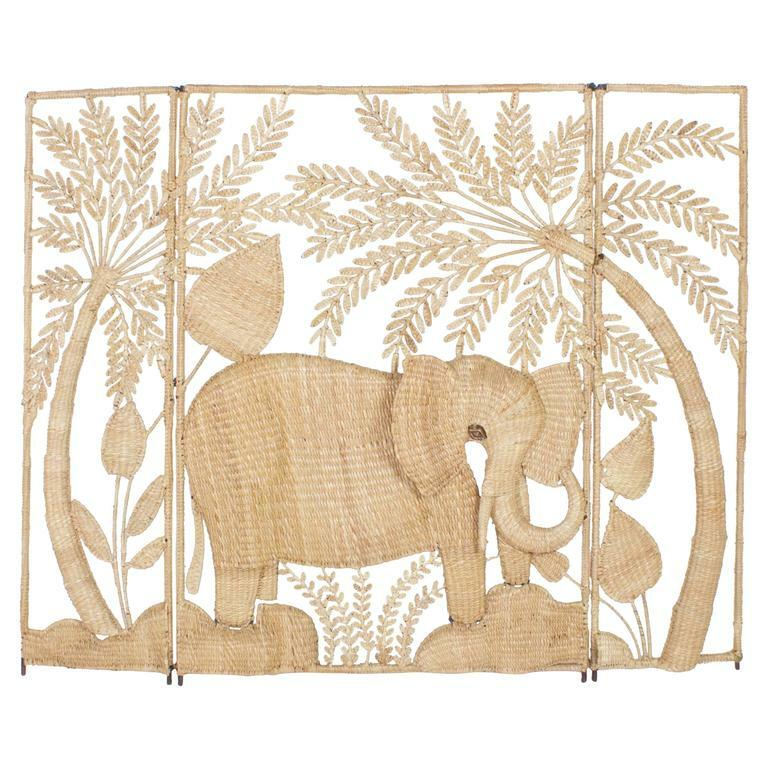 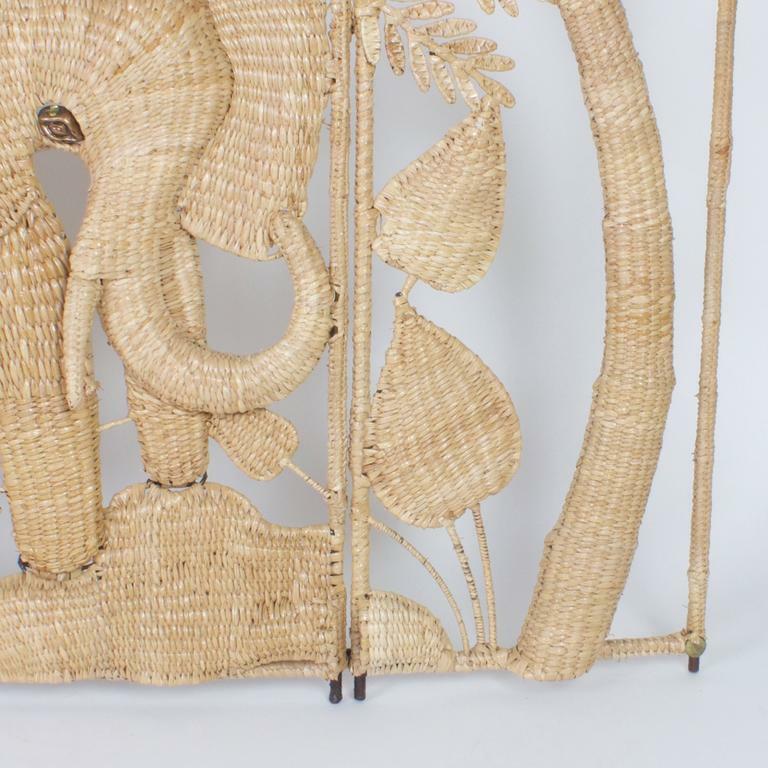 Folky Mario Torres three-panel folding screen or wall hanging made with a metal frame wrapped with wicker or reed and depicting an elephant with palm trees and flowers. .
Adorable midcentury bunny or rabbit crafted in wicker, wrapped over a metal frame with a brass nose and copper eyes. 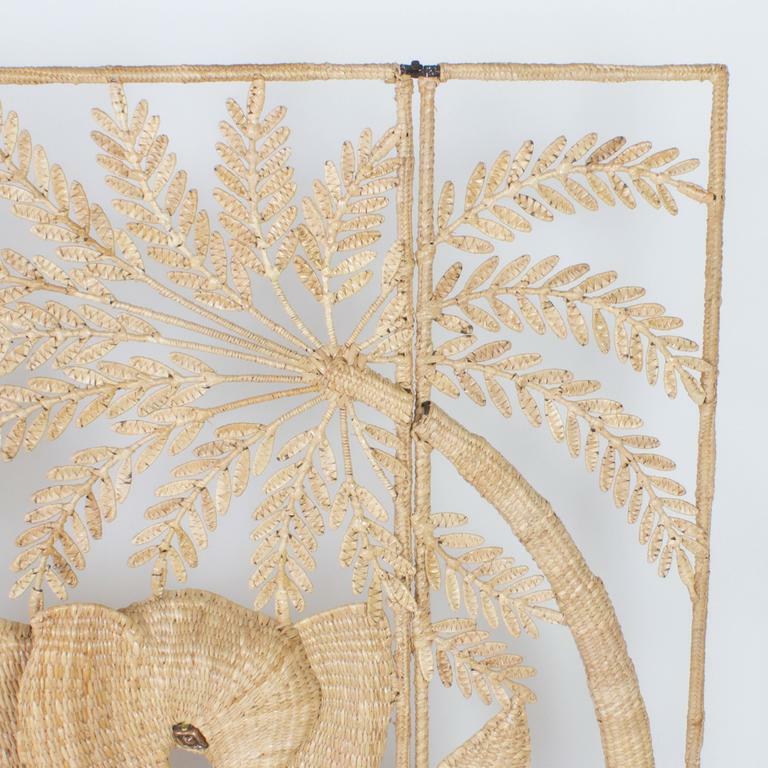 Signed Mario Torres 1974 on a medallion. 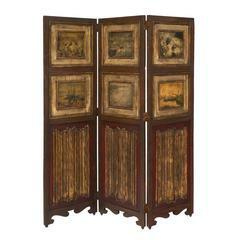 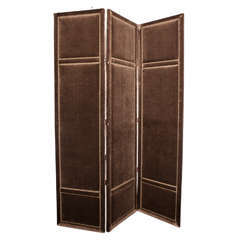 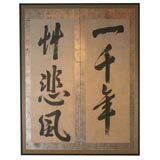 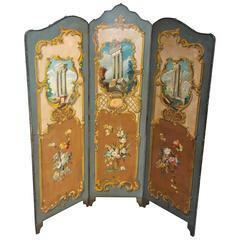 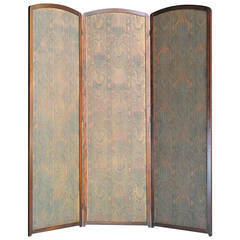 Three-panel folding screen is upholstered in brown striade velvet and is adorned with antique brass tacks.